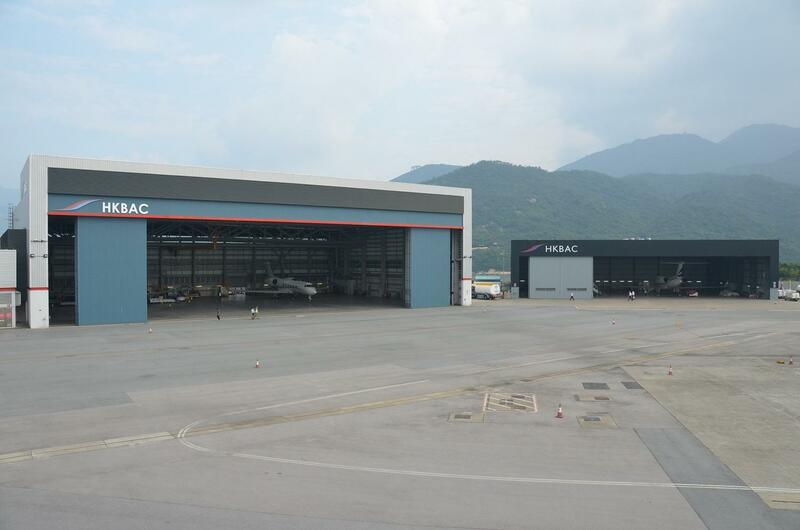 Basel, Switzerland, 2017-Mar-02 — /Travel PR News/ — Jet Aviation recently received EASA Part-145 approval for its MRO facility in Hong Kong, permitting the company to provide line maintenance to Gulfstream G650 aircraft. This entry was posted in Airlines, Business, Travel, Travel Services, Travel Tech and tagged EASA, Gulfstream G650™ business jets, Jet Aviation, line maintenance support to Gulfstream G650 business jets, Nigel Parker. Bookmark the permalink.